If you’re looking to get pesky body hair permanently removed, you may be wondering about the benefits of laser hair removal versus IPL. At Pulse Light we’ve done a lot of research on the subject, and believe that laser hair removal is often a better option – IPL is often only effective on black hair and fair skin, takes a long time and isn’t always permanent. Laser hair removal is effective on all skin and hair types, including tanned skin and fine hair. It penetrates deeper into the skin than IPL so you’ll need less treatments and are more likely to see a permanent results. It’s also more targeted at hair follicles and not at the surface of the skin, and needs no gel to be effective. It’s also much more effective on men than IPL treatment. Of course IPL isn’t a bad choice of treatment, but you should feel fully informed before making a decision about treatments like these. IPL is only suitable for lighter skin tones and can require more than 15 treatments, but it does work very well on dark or black hair. Unfortunately it’s less effective on men than laser hair removal. We pride ourselves on being one of the best laser hair removal treatment clinics in London, and can offer treatments for both men and women of all skin types. We have an entire team of technicians with years of experience, as well as two registered nurses on call at all times. 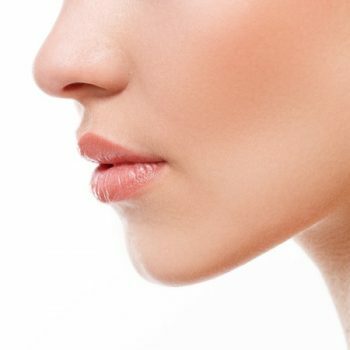 Call for an initial consultation and we’ll advise you on which is the best type of laser for your skin type, and let you know how many treatments you may need as well as answering any questions you may have.